I love Barefoot singalong books. 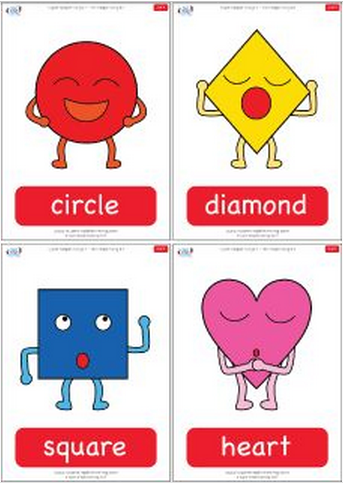 They are catchy, nicely illustrated and great for young EFL learners. I use some of their books/songs in my lessons, mainly the animal-themed ones. That’s why I created these collection of worksheets so my pupils would have a little task to work on the lyrics. 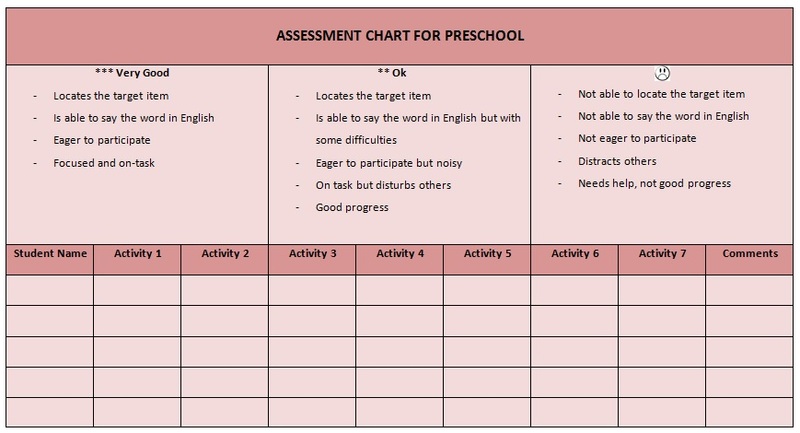 First time teaching ESL to very young children? Teaching very young children can be either the best experience in the world or the worst, it all depends on you and what your expectations as their teacher are. I have to admit that when I started teaching ESL to 3-5 year old children I was only 21 years old and I had no experience with them at all. Not just as a teacher but neither in my personal life. I did not have any young siblings or cousins and I had never worked as a babysitter during my teen years. However, I found out it was easy for me to connect with them and they seemed to like me and enjoy my company. I am aware I was very lucky because it could have been a desastre due to my lack of experience with very young learners. I always say to myself this is a gift given to me and I am very grateful for that. During my first years teaching I learned a lot from my experienced workmates and from my pupils. This is why I would like to share with those teaching ESL/EFL to very young learners for the first time some of tips so you avoid frustration thinking you are not a good teacher. For many of them it may be the first time they hear a person speaking in English. Do not take it personal if they ignore you at first. Some pupils may not be keen on joining you when you suggest activities and that is ok. Whenever they feel ready they will join you. Using soft toys or puppets as your “teacher helper” will be very useful because they can relate to them. When your pupils are able to follow the classroom routines without you having to say anything, it already means a lot! Do not expect them to express themseleves in English, they will probably use their mother tongue and that is ok. Little by little they will add English words and short sentences in their vocabulary. The more movement activities you add into your lesson plans the better. In general, pupils spend many hours in class sitting down and they will appreciate the chance to move around. Storytelling is essential and I have not met a single child who does not like listening to stories. It is magic to see how they are able to follow sequences of events and get the general picture of what is going on (having visual support is basic). Little children love partying, this is a good excuse to help them learn a little bit about the English culture through celebrating some festivities as part of the lesson plan. When I choose the nursery rhymes for my ESL preschool lessons I always make sure they are nursery rhymes that let me dance a meaningfull choreography. This helps my pupils understand what the song is about. Once we have worked enough on singing and dancing to the song, we always do a little task about it to have some extra fun. “Super Simple Songs” have got some amazing tracks that help me get inspired for my preschool lessons. This time, the songs that were perfectly for me where the Shape Songs 1 & 2. 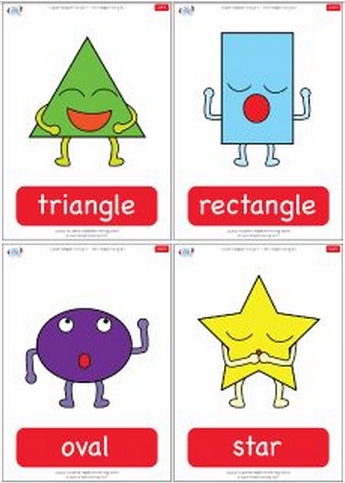 After listening to them, I programmed a whole lesson plan based on these so my preschoolers could learn the name of some shapes through the songs. First of all, I arrive in class with my magic bag where I keep the shapes flashcards. My pupils take turns to discover what flashcards I have this time in my bag and as we are taking them out we name them. Then, we investigate who of us has any of these shapes on our clothes. It is fun! In order to understand better the shapes, I give plasticine to my pupils and we make the different eight shapes with it. We pretend to be in an Art Gallery and each pupil displays his/her shapes to the rest of us. Using these plasticine shapes we just created, we put them in 8 different groups so all the starts are together, all the triangles are together, etc. After watching the video we speak about the shapes that we recognise in it and what shapes have been used for making the main characters. To revise a little bit and to have some more fun, there is this great website which contains many online games.